Spring is one of my favourite times of year. Seeing those spring bulbs flower, the evenings lighter and the birds singing. It’s at this point I like to Spring Clean my whole house opening the windows and letting that fresh air circulate. 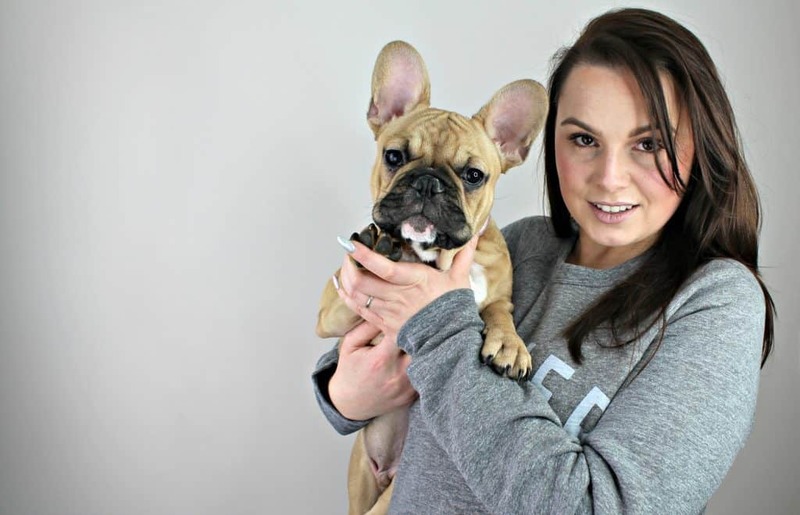 I feel inspired and motivated so if you feel the same here are five top tips to Spring Cleaning your home. Before I even begin cleaning I make a list of everything that needs doing. 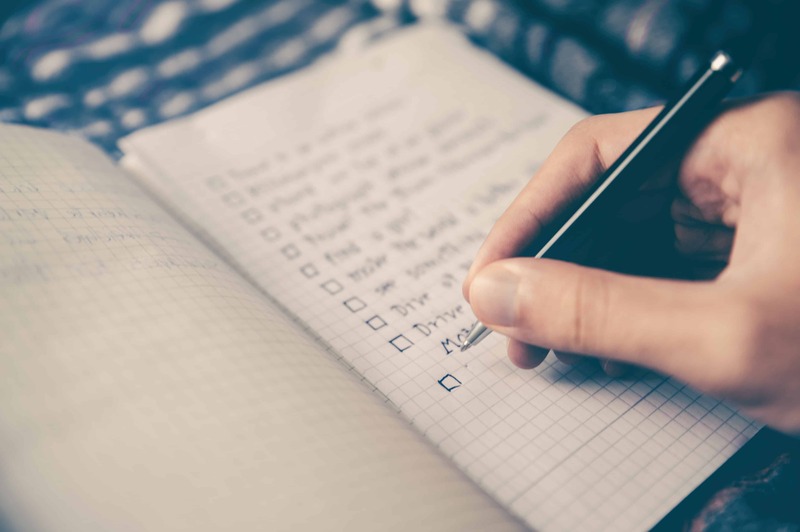 Once you have made the list go through the cupboards and make sure you have all the necessary cleaning supplies and list these too. 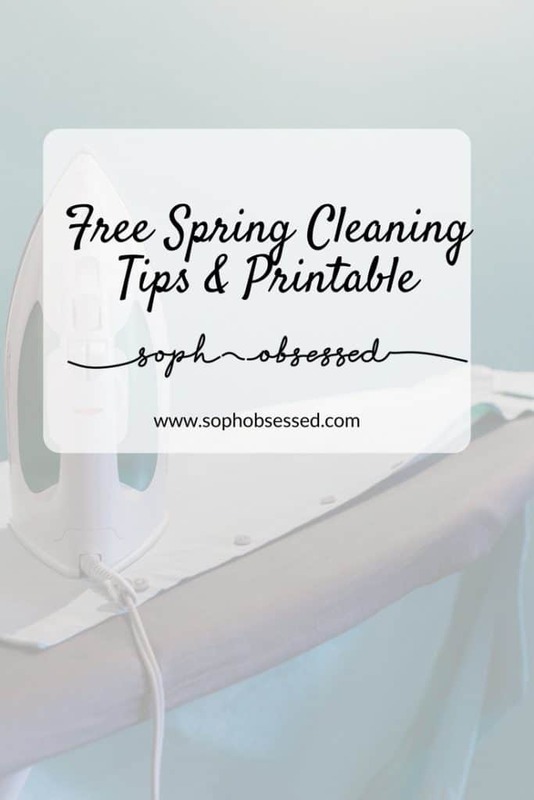 I’ve created a free Spring Cleaning Printable available at the end of this post which might help. Once you have created your list go through what needs to be done and in what order and create a cleaning plan. Choose a room to start in and complete that room before moving on. This will give you a sense of accomplishment and prevents you turning the house over and making it worse before it gets better. Remember there is no rule that a Spring Clean needs to be done in one day so take your time. Speed cleaning has become popular lately and in essence it is simply setting a timer and cleaning none stop until the timer is up. I have to be honest is quite invigorating and prevents you getting into that cleaning slump! If you feel yourself becoming disheartened or bored try a quick speed clean to boost your motivation. 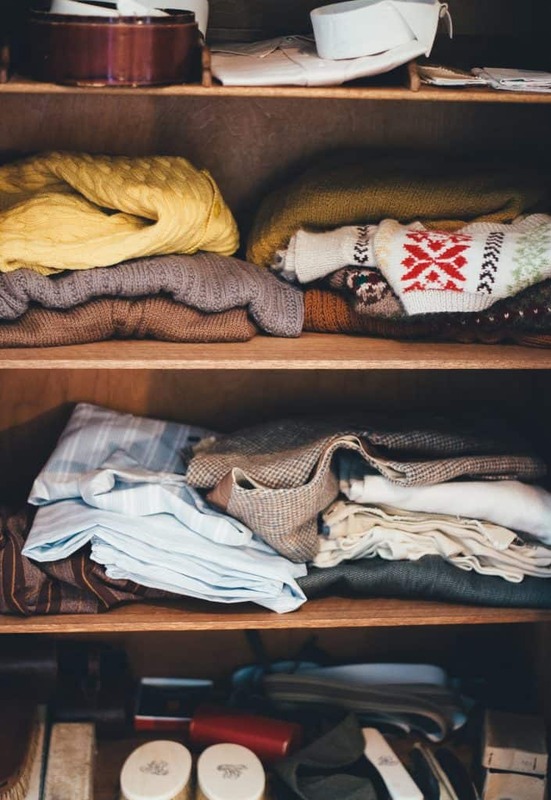 Make a pile of things you wish to donate, bin or sell and declutter as you go. This will free up space and make you feel liberated in the process! Make sure that you check the dates on items from the food cupboard and try and put everything back methodically so it’s more organised. Spring Cleaning doesn’t sound hugely appealing but a job shared is a job halved so why not recruit the rest of the family to help pitch in and get the job done faster?